I think I may have found the coolest technology accessory brand to date. Zero Gravity. The concept behind the brand is wonderful. They are not interested in what is on trend at the moment, or how to make you look more fashionable, but they encourage their customers to embrace individuality and who you really are. Obviously, they keep up to date with what is hot, and what isn't, and this helps their designs, but Zero Gravity use other influences from the popular culture and technology too. Their case designs allow freedom to express uniqueness. When I was able to choose a case to receive from Zero Gravity, I was over the moon to be able to choose from such vast range of designs. Catering for all iPhone users, as well as iPad's and laptops, Zero Gravity enable all technology users to make their otherwise, potentially mundane piece of kit, look awesome! 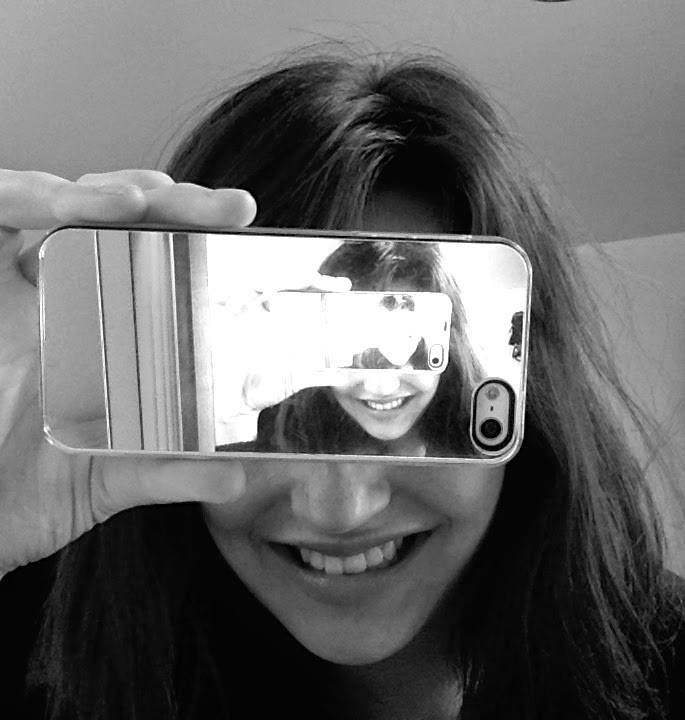 I chose the Silver Mirror iPhone case to kit out my iPhone 5 and it looks sweet!